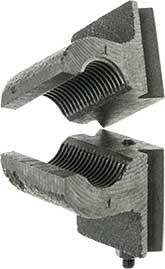 Some C2 Mini-Lathes are fitted with a pair of half nuts whilst others have a cover over the leadscrew and only a single half nut. 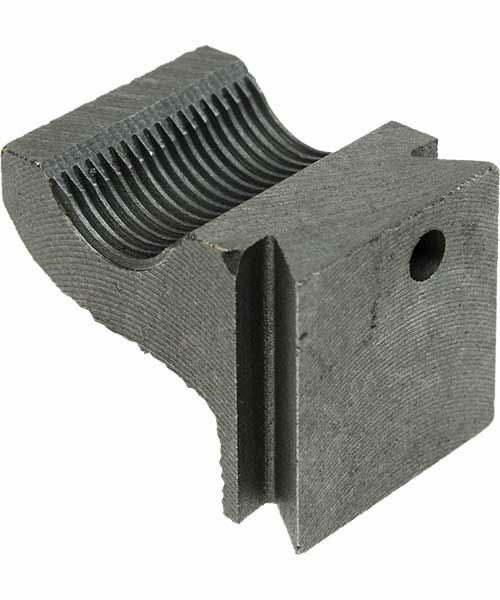 If your machine has a leadscrew cover and single half nut, a pair of half nuts may be fitted if the leadscrew cover is discarded - see our SC3 Mini-Lathe Half Nut Conversion Guide below for more details. 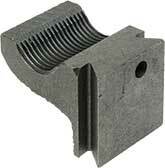 If you only require a single half nut, check to see if you also need the C2-270 Leadscrew Support Arm.